Greetings friends and fellow crafters. 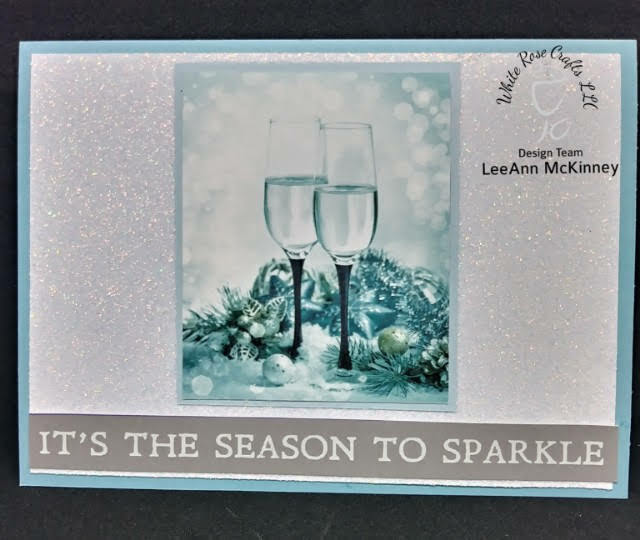 LeeAnn here with the unboxing video of this wonderful December 2018 "Festive Elegance" card kit. 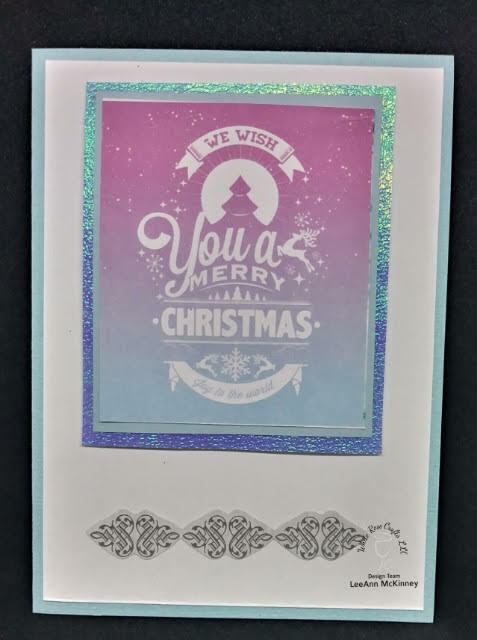 Once I sat down and started with this fun kit, I popped out 4 Clean and Simple cards quite quickly. Let me say this cut apart sheet really makes it easy to pump them out. All items other than my backer papers and card bases are from the kit. 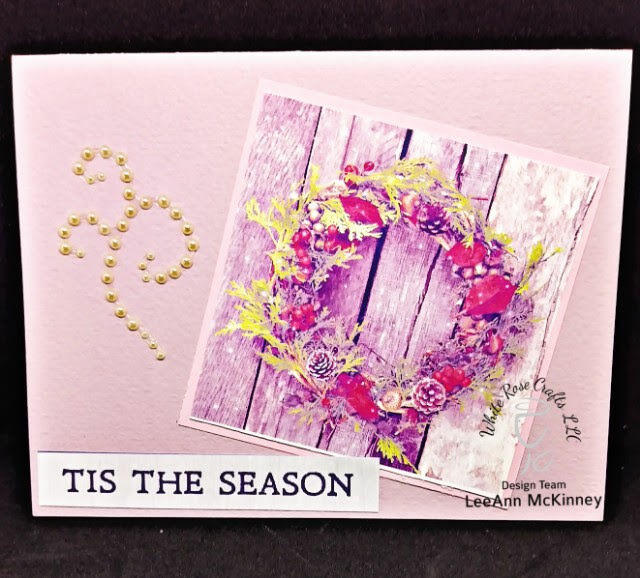 There is enough for 11 more of these easy cards and I haven't even started on the 6x6 paper or the stamps yet. 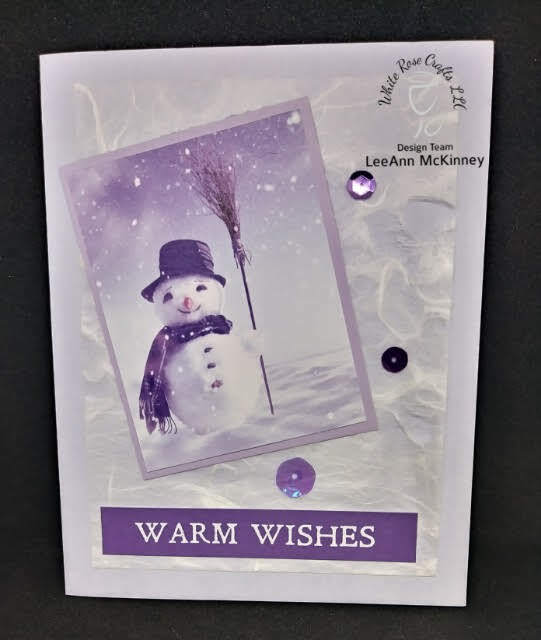 I'll be back next week with more cards from this wonderfully amazing kit that Kay has put together!!! You can purchase your kit HERE!!! Shipping starts Dec 1!! !